Where do we want to take UCL public engagement in the next ten years? What stepping stones can help us achieve our ambitions together? 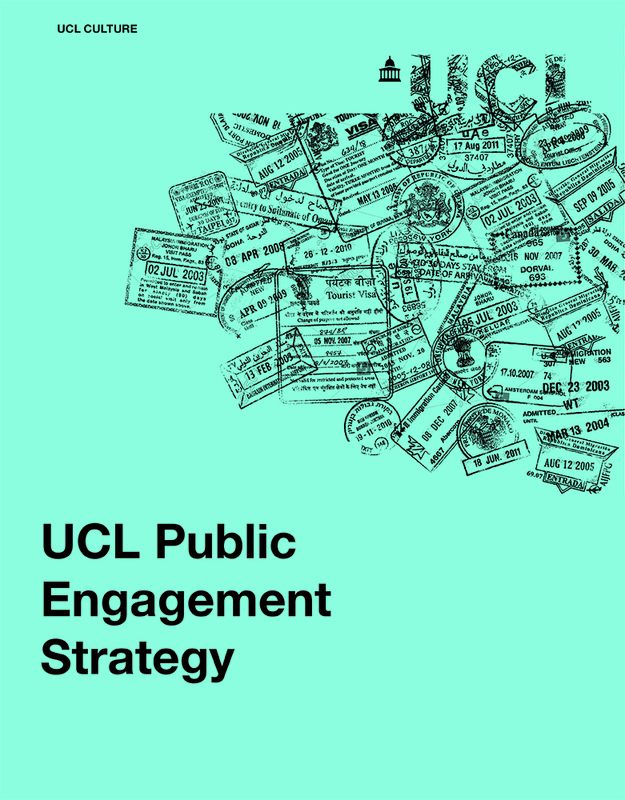 2018 marks the tenth anniversary of the UCL Public Engagement Unit. As part of this important year, we've been asking friends, colleagues and leaders in this area to share their thoughts about our work and how we can embed a culture in which staff, students, departments can engage with communities. 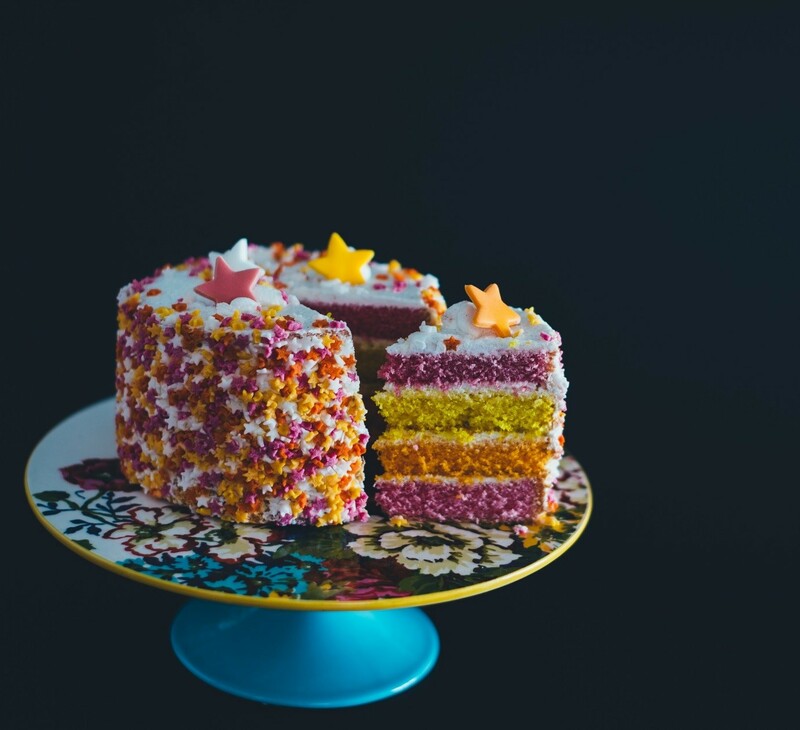 Share your ideas by emailing the UCL Public Engagement Unit at publicengagement@ucl.ac.uk or connect on Twitter by tagging @UCLEngage with the hashtag #PublicEngagementFutures. We'll announce our findings in 2019 and let you know how you can get involved in the future.